Register for updates from Desert Cove. In Desert Cove Estates adult community, you will be amazed at the diversity of activities provided for our residents. 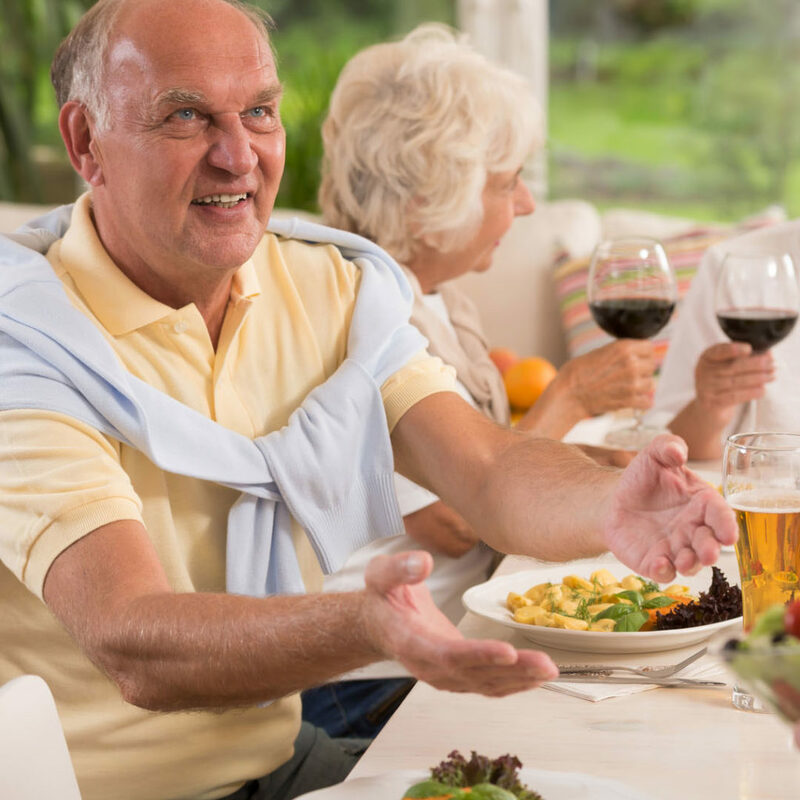 The Desert Cove Homeowners Association is a dynamic group that organizes weekly events, seminars, breakfasts, luncheons and special occasion dinners. 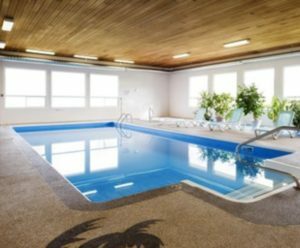 Enjoy your very own Recreation Centre featuring an indoor salt water swimming pool and hot tub, games room, exercise room, library, well-equipped kitchen, craft room, dance hall and much more! © 2019 Desert Cove. All Rights Reserved.